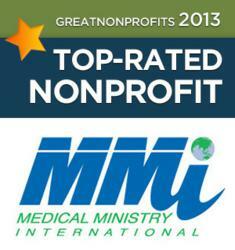 Medical Ministry International has been selected for a spot on the GreatNonprofits.org 2013 Top Rated List. 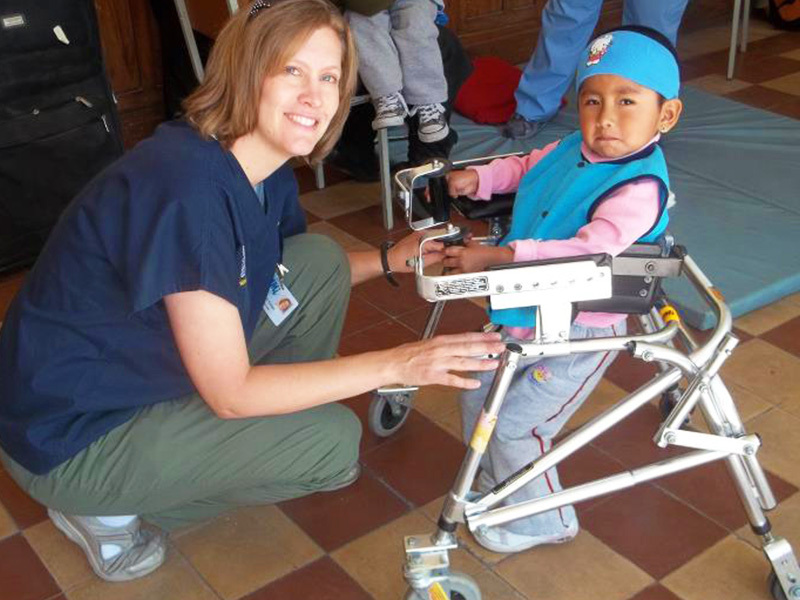 This recognition by donors and volunteers with direct experience with MMI provides the confidence for future supporters interested in serving the less fortunate. MMI is one of the first nonprofits selected to the GreatNonprofit.org 2013 Top Rated List. This recognition is especially significant as it came from those that have seen our work first hand and wanted to tell others. Medical Ministry International announced today that it has been honored with the prestigious 2013 Top-Rated Award by GreatNonprofits, the leading provider of user reviews about nonprofit organizations. 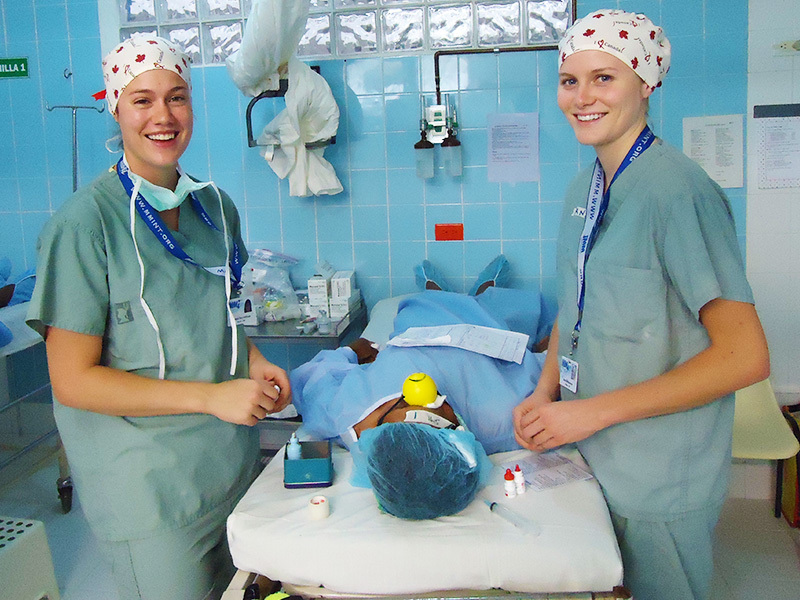 While the Top-Rated Awards run through the end of October, Medical Ministry International was part of the inaugural group to qualify for the year. MMI was also recently recognized as a 4-Star Charity by Charity Navigator which is the highest ranking possible and signifies that MMI outperforms most charities in North America in its execution of services throughout the world. 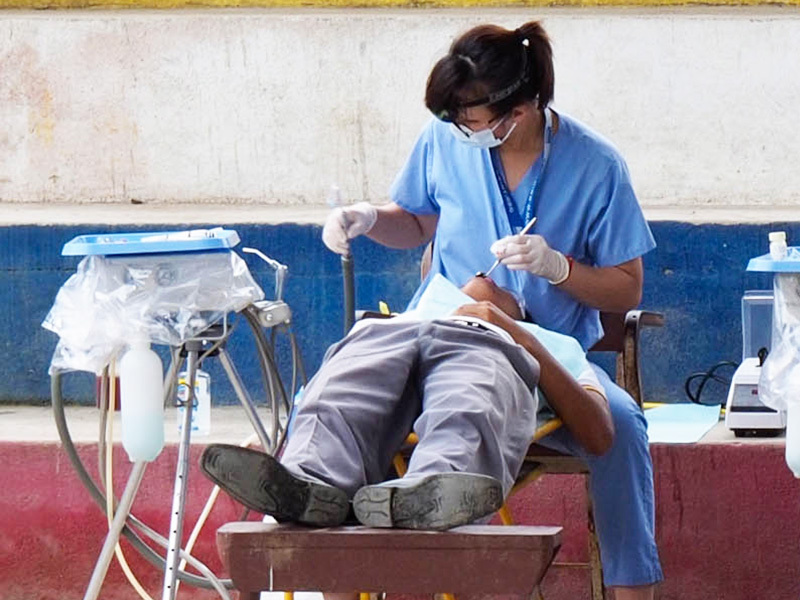 “Savvy donors want to see the impact of their donations more than ever,” said Perla Ni, CEO of GreatNonprofits.org, “People with direct experience with Medical Ministry International have voted that the organization is making a real difference.” Being on the Top-Rated list gives donors and volunteers more confidence that this is a credible organization. 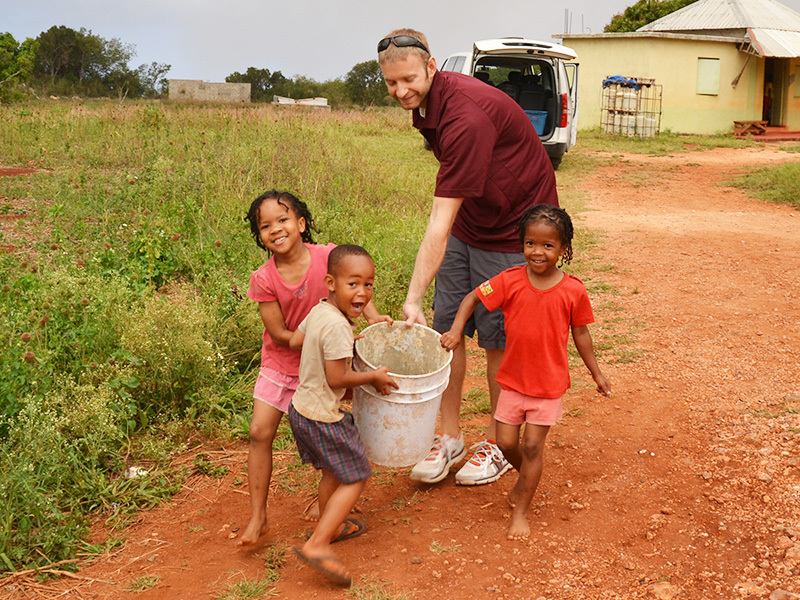 The reviews by volunteers, clients, and donors provide a view of the on-the-ground results of this nonprofit. This award is a form of recognition for the organization by those that have seen their work first hand. 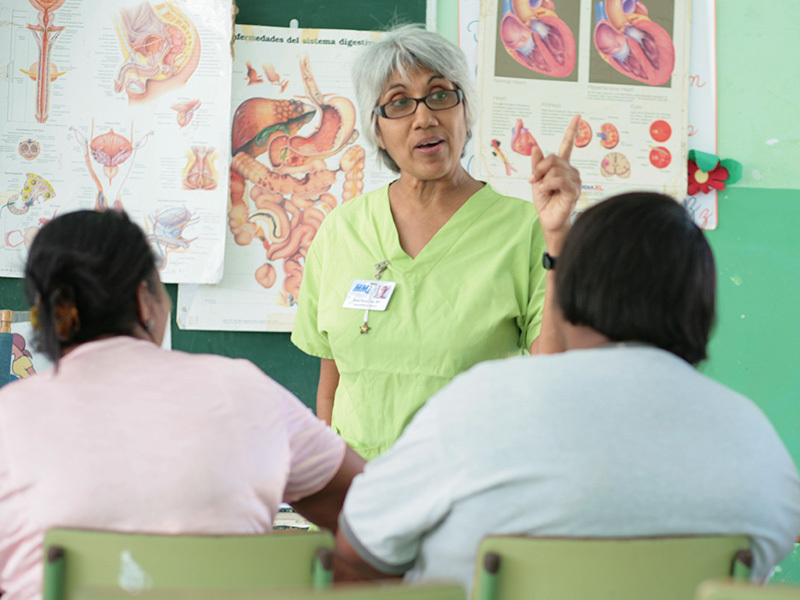 Founded in 1969, Medical Ministry International works in over 22 countries around the world and provided direct services last year estimated at over US$82 Million to more than 542,000 people. 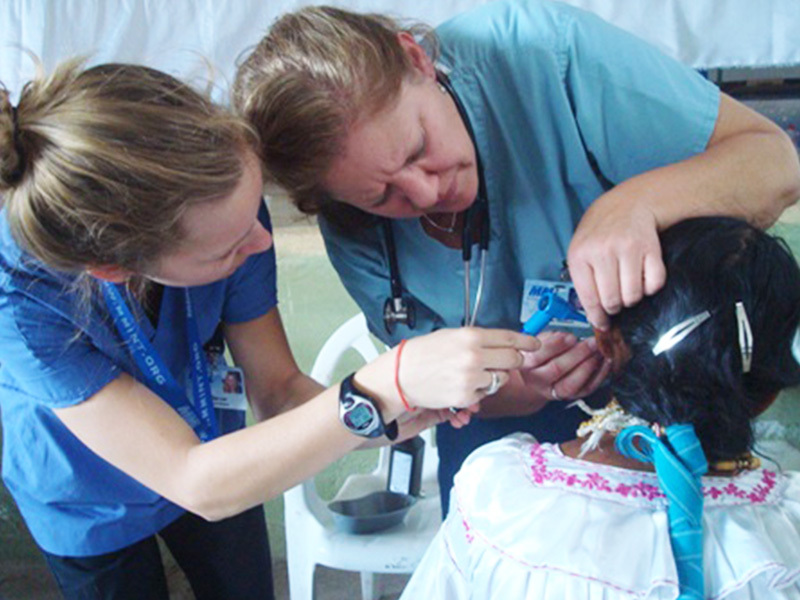 MMI utilizes both Medical and Non-medical volunteers and staff in each country it serves with Health Centers, Residency Training Programs, and Project Teams.